Nightlife, bars, and nightclubs in Javea, Spain. Are you planning a trip out on the city for a nice evening with friends or family? Here we will show you everything you need to know about nightlife, pubs and discos in Javea. Whether you want to find a quiet bar and enjoy some good drinks in good fellowship, or want to dance all night long. This page is a guide to Javea’s best bars, nightclubs, pubs and shows. 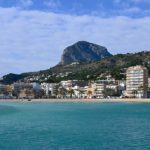 Javea’s nightlife – what to do and where to go at night in this northern city on the Costa Blanca. 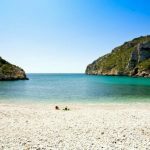 Javea does not pretend to be the hottest night town on the Costa Blanca – other cities in Alicante province like Benidorm are better equipped for this. But the music scene is active all year long, and the Javea nightlife really takes off in July and August when there is non stop nightly activity. 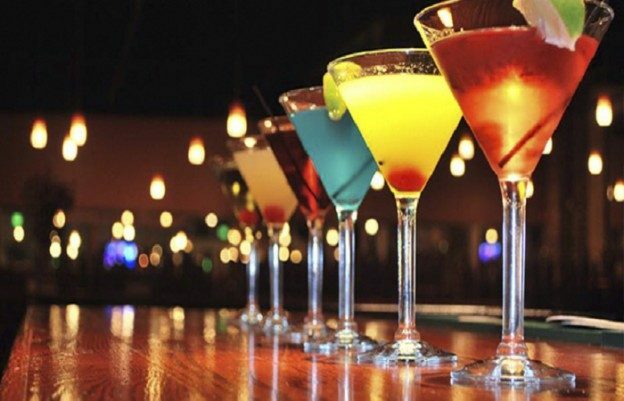 What most young people tend to do after dinner are to have a few drinks in local pubs and bars, then meet at nightclubs and dance all night. Most people do not leave before 9 or 10, and most bars are open for 2 or 3 in the morning. And for those who go for a walk in the disco you can dance until it becomes bright the next morning. While Javea is a popular tourist destination that mainly appeals to families who love to rent one of the many villas or apartments in the city. 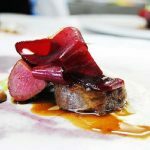 For this reason, the nightlife is more oriented towards a walk the seafront in the evening, and have a few drinks or dine out at the many wonderful restaurants. 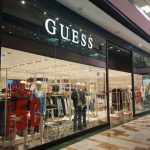 If you want to go out and out then you should check where the younger people go on the Costa Blanca, such as the lively nightlife of Benidorm as the best night out the Costa Blanca can offer with hundreds of bars and nightclubs. In fact, even if you live in Javea, you can go to Benidorm in just 25 minutes, so an evening out is possible. Although Javea is generally family oriented, enough nightlife is to keep most visitors happy. All of the nightlife is centered around the Arenal beach area where most of the bars, pubs, cafes, restaurants and shops are located. 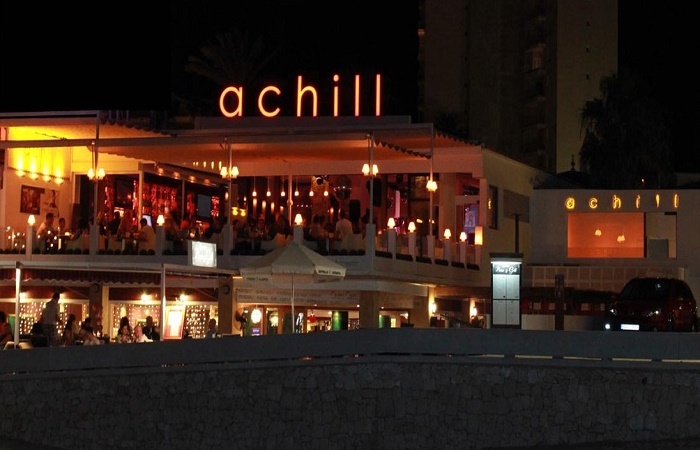 The great nightclub in Javea is called Achill. This disco located just off the Arenal beach in Javea is on the right side of the beach if you are facing the sea. In the summer months, Achill is open from 11 in the evening and is the place to see and be seen. Other nightclubs in Javea are La Hacienda, Moli Blanc and Socco. Although there are very few clubs in Javea, many of the bars in Javea offer entertainment like karaoke or live bands that sing popular cover versions. The Irish Bar called a Shebeen offers live entertainment most weekends with the singer Adam King, John the Fiddler, the Night Train, The Rockets, Paisley Park and the Dark Horse will be some of the things you can experience. Other good bars are La Bambula, Octopus Bar, Mintt Beach Bar, Geographic Bar, Atalaya Bar and Restaurant. 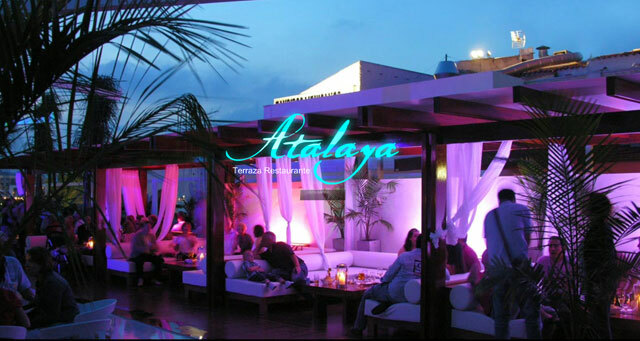 This entry was posted in Javea and tagged bars, costa blanca, javea, nightclubs, nightlife, spain, xabia on 5. November 2017 by Admin.